With our experience, you can feel confident that our installation is the last one you’ll ever need. 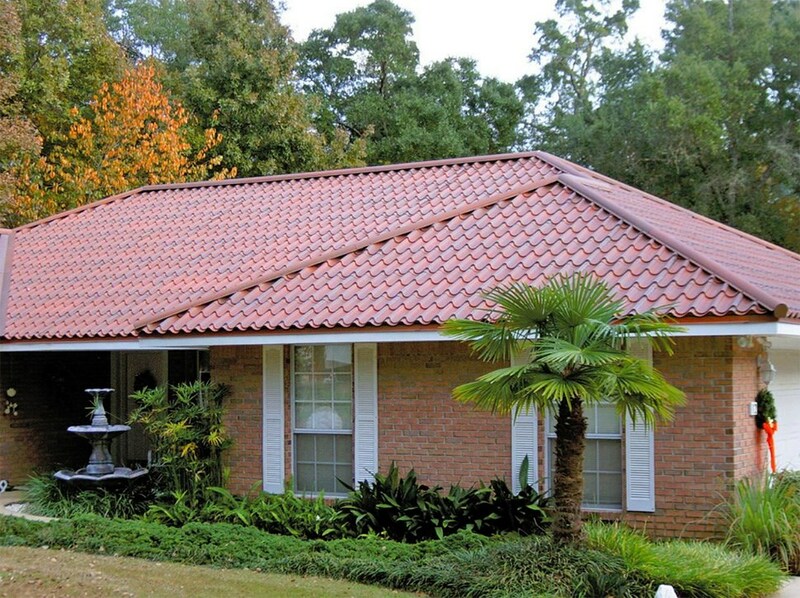 Your roof deserves your attention. 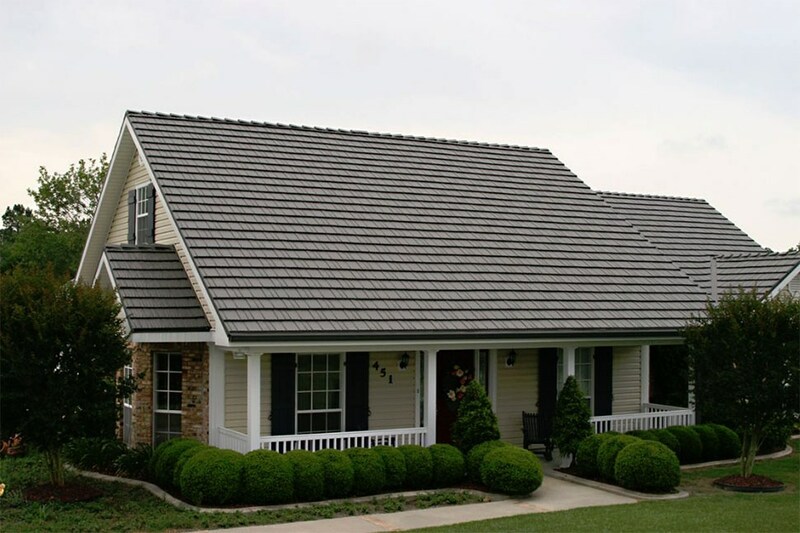 It’s your home’s first line of defense against the harsh Pennsylvania weather, it greatly affects the overall aesthetic appeal of your home, and it impacts your home’s energy efficiency. 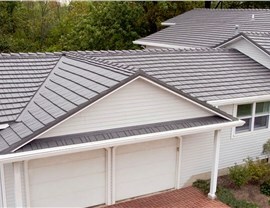 That’s why, when it’s time for a replacement, you have to turn to a professional South Fayette roofing company. 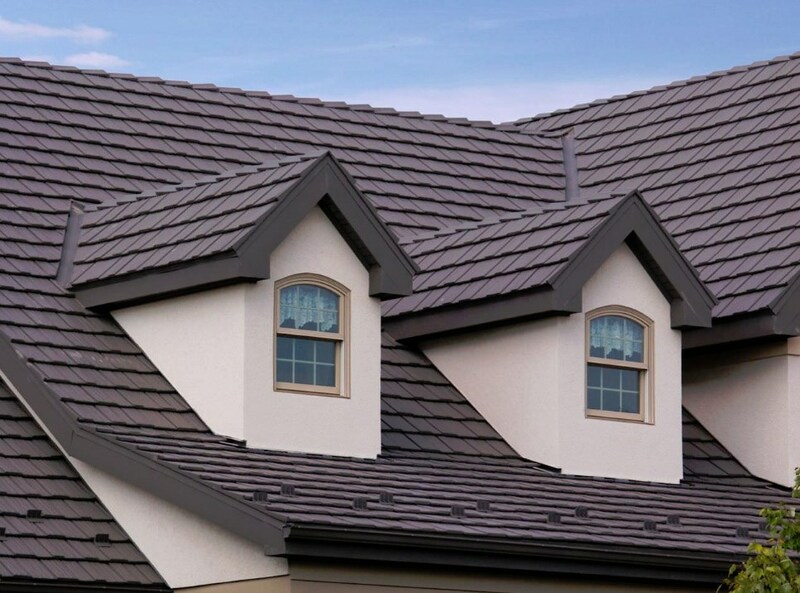 At Legacy Remodeling, we know which roof is best for your home because we’ve been replacing and repairing roofs since 1987. 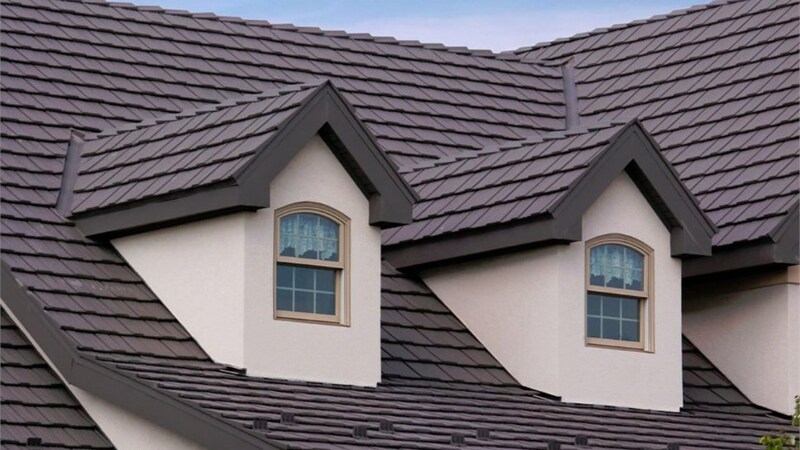 With multiple awards from the Better Business Bureau and a lifetime craftsmanship warranty on Classic Metal Roofing products, you can feel confident that a South Fayette replacement roof from Legacy Remodeling is the last roof you’ll ever need. 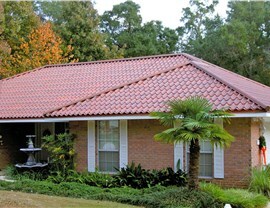 No one roof offers the right solutions for every home. In addition, no one service is the right fit for every homeowner. 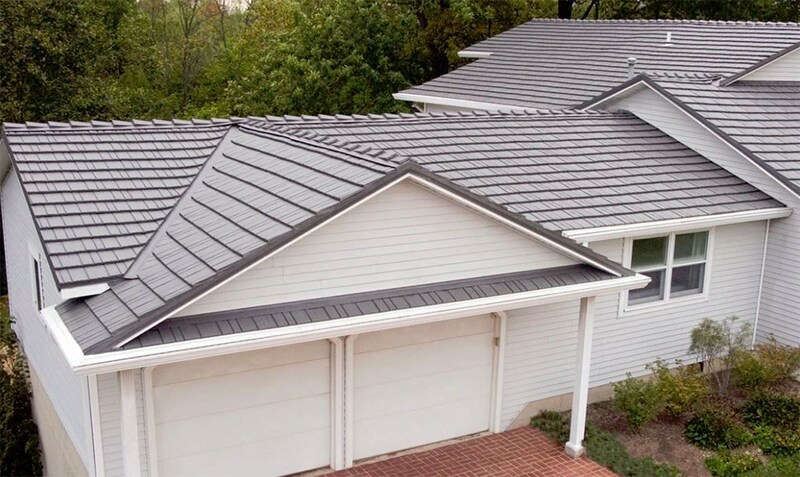 We want to provide you with customized services, which means offering many different Pittsburgh replacement roof options. We want you to be comfortable with the entire process, which means we’ll happily answer your questions and address your concerns from the very beginning of your project until the very end. We don’t want you to have to face any unpleasant surprises, which includes the final bill. 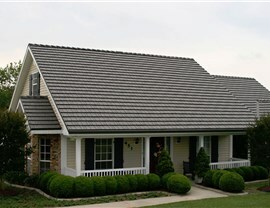 Allow our Pittsburgh roofing experts to craft a personalized construction plan for you that starts with a free estimate. Give us a call or fill out our online form to get yours today!